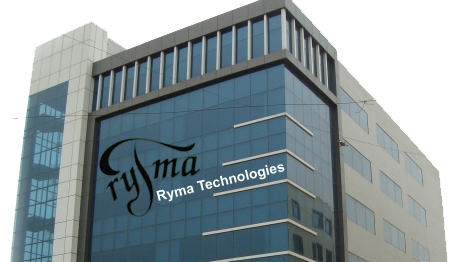 Ryma brings its proven expertise in providing quality services and customer satisfaction for over 25 years. With over 150 years of combined experience in Telecom, System Integration & IT services. Ryma offers innovative solutions enable Organizations to accomplish their goals by providing array of quality IT services more efficiently and cost-effectively with the promise of extensive technical expertise and best-of-breed solutions that best suit your requirements. Ryma has now ventured into home technical support and strives to make a mark in this sector by brining the experience of its server engineers to provide better and faster results in fixing home consumer’s issues at affordable prices thus bringing the best of two world’s together. Satej Ankolekar, has been working with the Technical support industry since 2002 September. 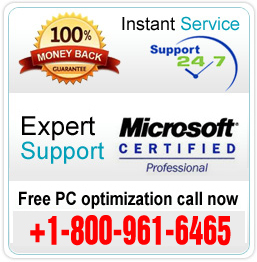 He started with Microsoft Windows 98 / XP support and then moved on to ISP support in March 2005. He holds a B.Sc (electronics) from Kuvempu University and B.E (Electronics) from MIT manipal. He lives in New York and loved being a new yorker for the past 11 years!